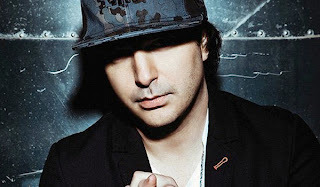 ROCKSMITH STORE OFFICIAL BLOG: Kevin Rudolf Feat. Fred Durst, Birdman & Lil Wayne "Champions"
Kevin Rudolf Feat. Fred Durst, Birdman & Lil Wayne "Champions"